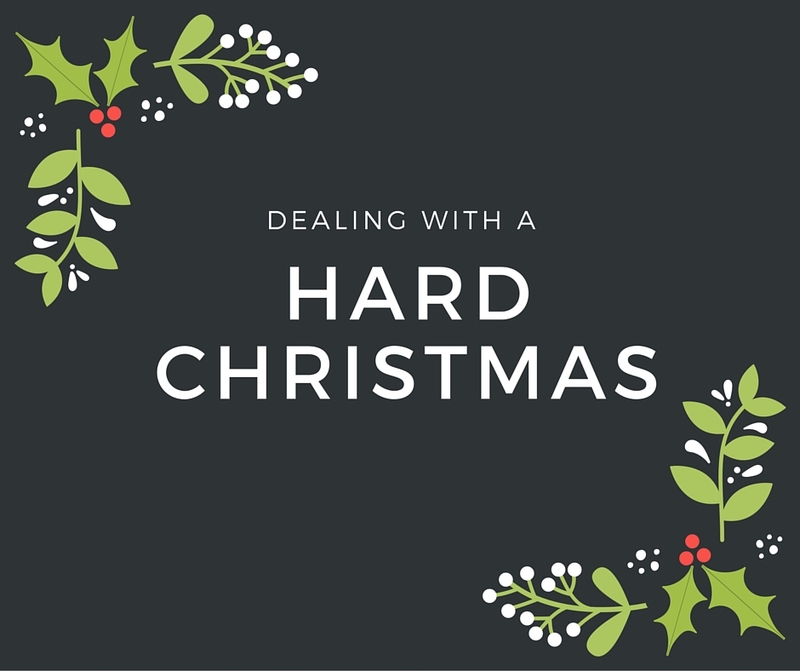 Our Seasons Of Grace: What is your plan for when Christmas is hard? Christmas is meant to be a happy, exciting and fun time. Except that is not always the case. I think almost everyone can understand what a tough, sad and stressful Christmas is like. They can come in different forms which makes it hard to look forward to Christmas. 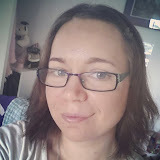 · Maybe you are still single after a number of years or have found yourself single after a break-up. Maybe you have experienced the death of a close person throughout the year. Maybe you have moved away from your community. Maybe tensions are high in your family. · A family member or loved one has passed. · Arguing and tension is high in the family. · It’s the first Christmas away from family. · You find yourself still single. Whatever the circumstance, if you think it is going to be tough, I would suggest having a plan. It is easy to become caught up in the emotions of what has happened (or is happening). It is healthy to let yourself feel and be upset, but the day can still be enjoyed. Here are some of my thoughts to encourage myself, and others, not to lose focus this Christmas. · Cook a favourite dish in honour of a loved one or choose a special Christmas ornament. One year I bought angels for each of my family members to place on the tree in memory of our mum. · Create your own Christmas traditions. Volunteer at a local animal shelter or homeless shelter, or visit people in hospital. Turn some negative and upsetting energy on being alone and/or single into focusing on others in need. 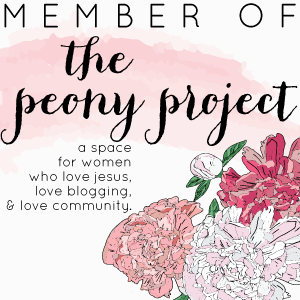 · Buy yourself a craft project to start on Christmas day, splurge on a movie you have been wanting to see, take a road trip to somewhere new. · If you have friends in town over Christmas, see what they are doing. Even if plans cannot be made for the actual day, see if it is possible to do a dinner between friends on Christmas Eve or Boxing Day. In my home church there are a few people who open up their homes over Christmas to those who do not have family nearby. Maybe there is someone near you who does that. Or, why not be the one to open up your place to others? · Find some activities you can use as an out when the stress is high. Being in the middle of stress, arguments and tension is never any fun. Prepare some outlets. Christmas always has the potential to be stressful and painful, but there is always a chance and a choice to turn that around. You can choose to wallow or choose to find the joy in the midst of the pain. The day is not even about us. The day is not even about our families. The day is about Jesus and the good news of the gospel. 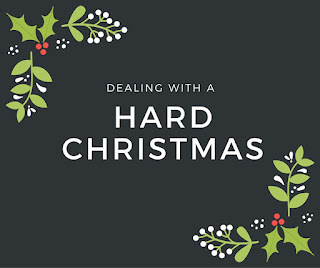 What are you doing to ease the pain this Christmas?